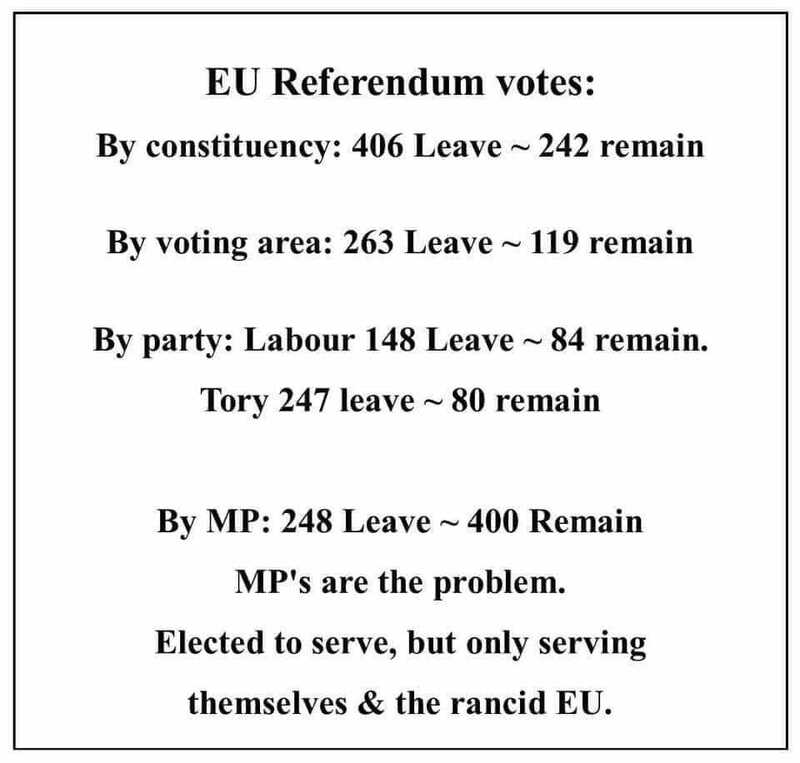 Looks to me as if the #Westminster_Bubble & #London are acting as a foreign country out of touch with the peoples of #Britain & all too willing to betray the #Peoples_Vote & #Democracy + #Parliament‘s PROMISES & our country, for a foreign power – The #EU ! DELIVER #BreXit on the 12th.! I felt it was worth bringing Peter Hitchens’s article to your attention as it brings points that may not occur to an international audience to your attention.